Here you will find a portfolio of websites designed and hosted by UberNerd. 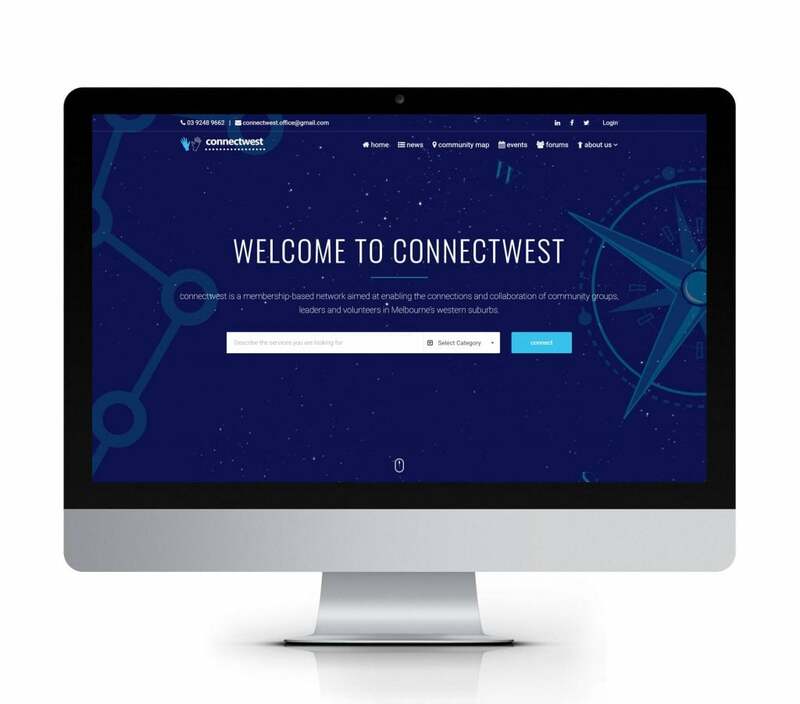 connectwest is a volunteer-led, member-based network connecting, promoting and supporting community leaders across Melbourne’s western suburbs (“West”). They needed a platform that could be used to provide a list of community groups and individuals and allow them to get in touch and communicate on the website forum. This site allows members to post place/service listings on the interactive map and also allows users to search through the listings to find the resources they need. To coincide with the launch of the new Eastlands store, Burger Haus now has a new website designed by UberNerd. 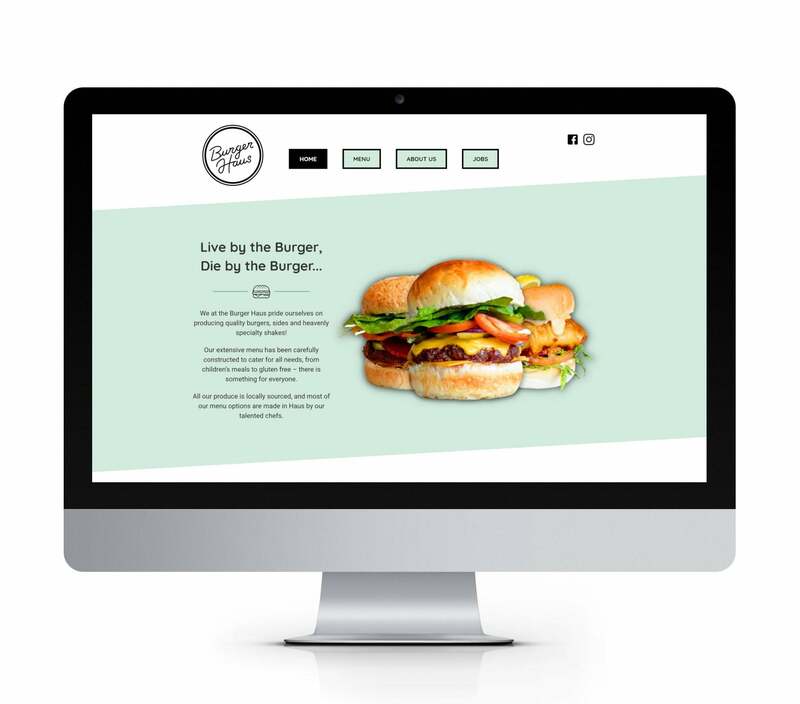 Over 75% of the web traffic for Burger Haus was mobile so a very mobile friendly design was important. Their online ordering system for both stores is integrated with the site and all relevant store information front and centre. The other major aspect was to show off their produce better than ever. Making this site made UberNerd extremely hungry. We hope it does the same for you! 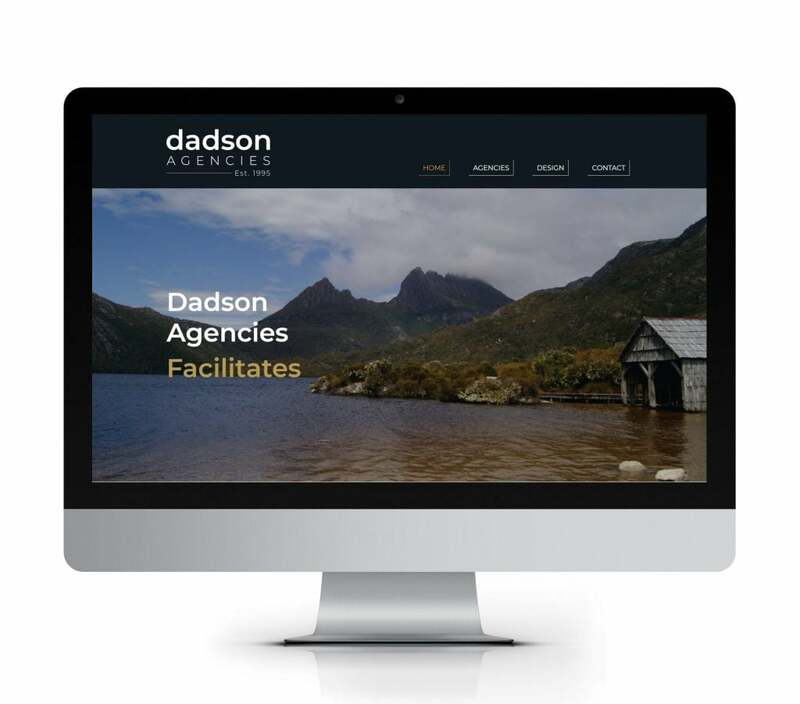 Dadson Agencies is the premier choice for souvenir and promotional products in Tasmania. They wanted a site to reflect the premium service they offer, a site and logo that was elegant and could make it easier for their clients to get up to date catalogues and order forms. The website is based on wordpress with a custom designed theme. Gallery elements were used to show off some of their products and design offerings. Tanga Resources Limited (ASX: TRL) is a public company listed on the Australian Stock Exchange and actively exploring the advanced Joumbira Zinc Project in Namibia and major regional Hanang Gold Project in Tanzania. 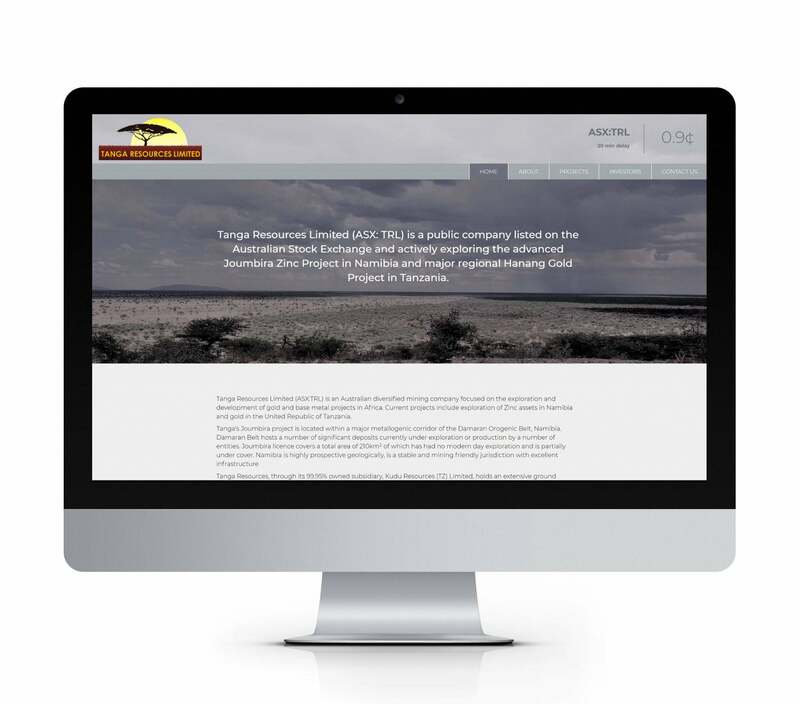 The Tanga Resources website was designed as a resource for investors to get up to date information on the company. The website scours ASX releases a they become available and provide current and historical share price information. The site also integrates with mailchimp to keep subscribers up to date as soon as releases are presented. Hard Copy Games is committed to publishing indie games previously only available as digital downloads in physical formats. 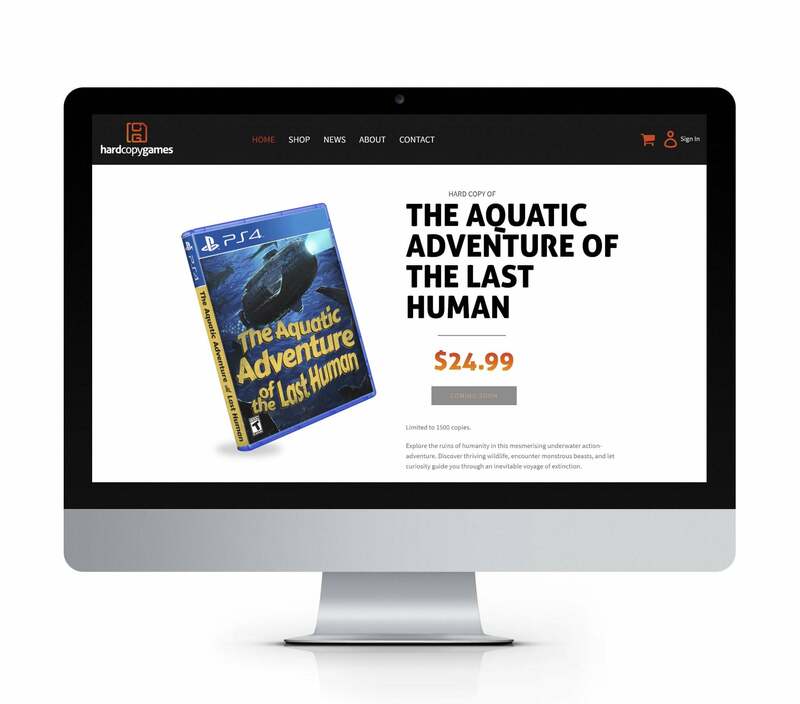 Their website is based on the shopify platform and needed major theming work to give the site the look and feel they were after. Custom CSS and JS allowed the site to scale well on all devices while still looking very attractive and intuitive. Pilates Tasmania is Tassie’s principal group mat provider, leading the way with quality and government accredited instructors and personalised programming to suit all levels of fitness and ability. The Pilates Tasmania site is was designed to provide users with access to the latest news and information in an elegant fashion. User engagement was the key focus by providing regular blog posts, events, instagram feed and a MailChip mailing list. 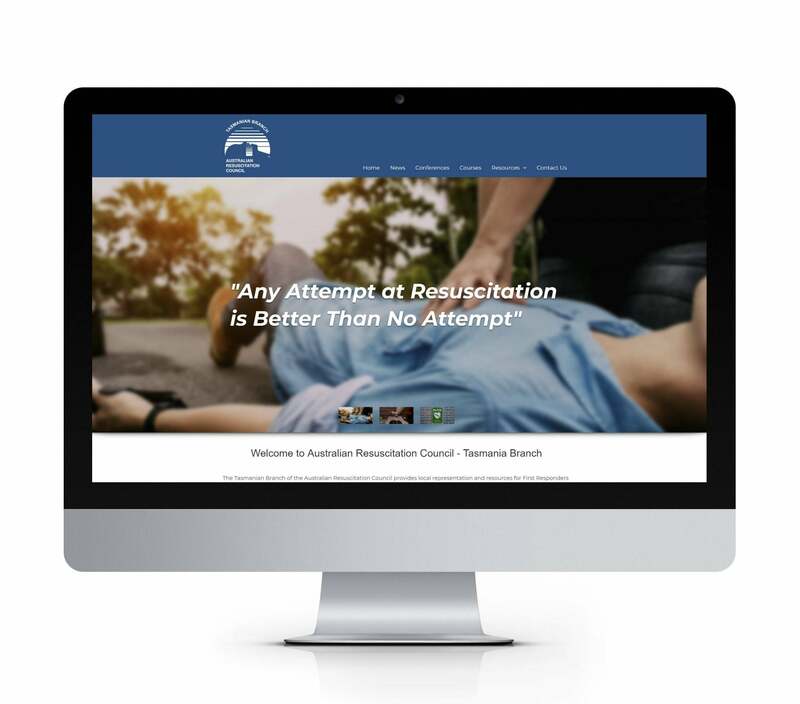 The Tasmanian Branch of the Australian Resuscitation Council provides local representation and resources for First Responders and Health Professionals. The ARC Tas website was launched in parallel with the "Shock Verdict" campaign starring Richard Roxburgh in his role as Rake to raise awareness of current CPR techniques. The ARC Tas website is designed as a easy to use web portal for all the latest information and resources for Tasmanian public and health professionals. p.a.n.d.a therapy have been providing therapy services to children in Tasmania since 1997. p.a.n.d.a therapists work in a number of settings including education, through educational consultancy contracts, and in the private sector. 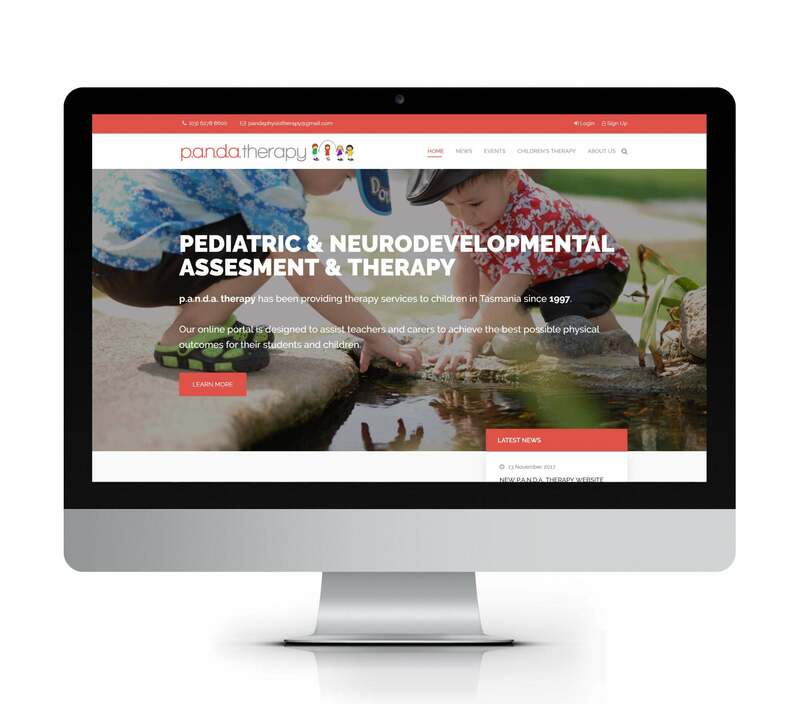 The p.a.n.d.a therapy web portal provides documentation and resources to teachers and carers working with children who have motor dysfunction, delays or disabilities. The website is based on Joomla as it heavily relies on the DOCman plugin to provide teaching resources. Rubykin’s Handmade provides handmade artisan children's clothing. Carly as a mother of 3 understands why good quality clothing with a timeless style is important. Previously she marketed and sold her items though facebook which required a lot of work and time for each customer order. Her website allows for customisation based on materials and extra flare for each product category with no extra communication required. The website is based on wordpress and woocommerce with extra customisations. Tiny Footprints is a children’s store with a simple philosophy: if you can re-use it, then you should re-use it! 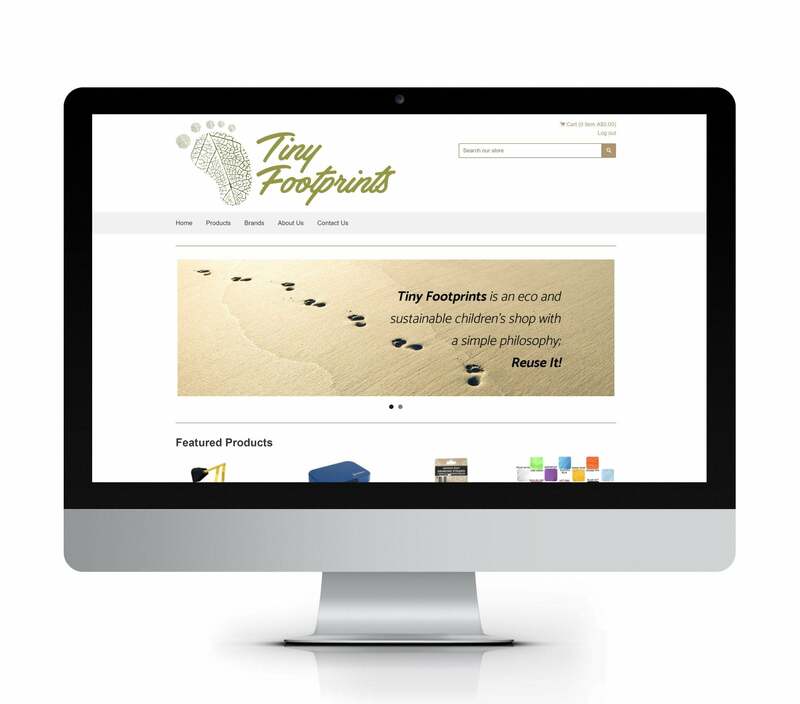 Tiny Footprints has both a retail and online store offering eco friendly goods for babies and children. The website is based on the Vend platform which ties into their retail POS system. Custom CSS and html was needed to get the look and feel they required from the standard vend platform. Recently they also launched a Children's Photography Site under the same brand. Contact UberNerd today to see how we can help promote your business online.